What is Say Something Nice Day? Say Something Nice Day was created to have a positive impact on others through compliments or favors by Dr. Mitch Carnell, who is the author of Say Something Nice: Be a Lifter at Work. Mayor Keith Summey of North Charleston, South Carolina proclaimed June 1 as Say Something Nice Day to recognize Dr. Mitch Carnell’s work. How can my business celebrate Say Something Nice Day? 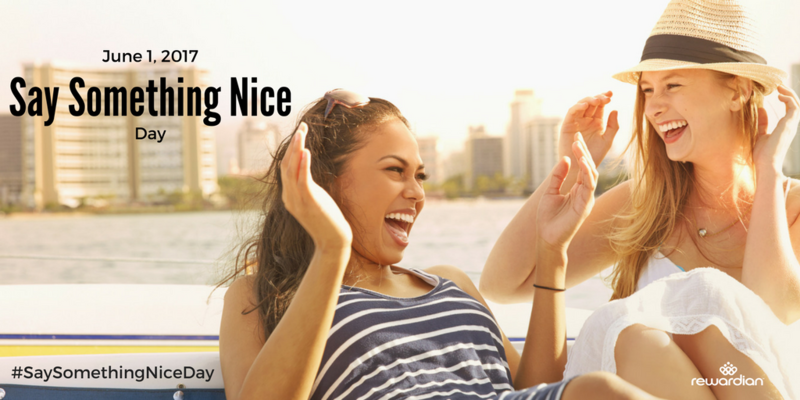 Use #SaySomethingNiceDay to post on social media. 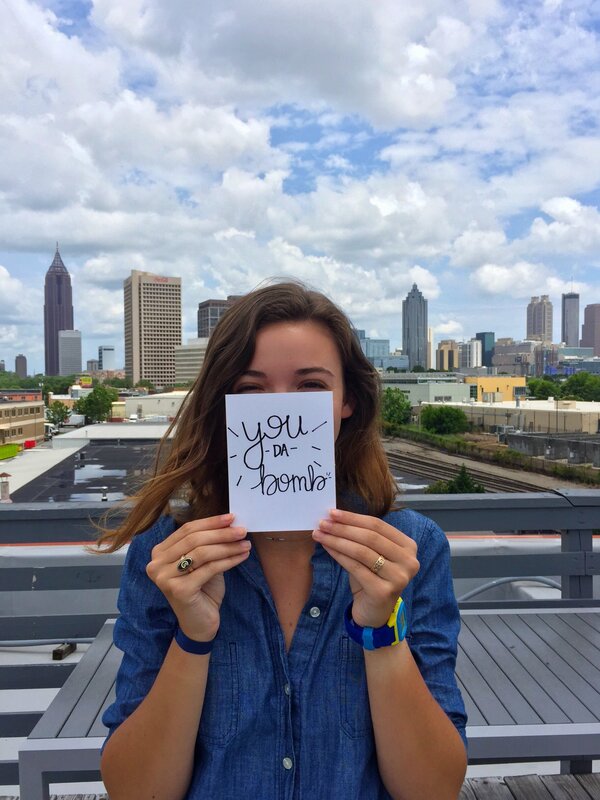 Have your employees write anonymous compliments to each other, which you could read aloud. ← What is employee engagement, really? Is Laughter the Best Medicine for Workplace Culture?